Sources indicate the mini-console is already in development. Though Nintendo announced that the NES Classic Edition would have its last range of shipments this month, it apparently has something else coming for nostalgia fans. According to source that spoke to Eurogamer, the SNES Classic is already in development and will be out by Christmas 2017. As per the site, the development of the SNES Classic is the biggest reasons why the NES Classic is going out of production. Nintendo has not offered a public statement to this report. It’s interesting to see Nintendo going in this direction, especially given the high demand for the NES Classic. 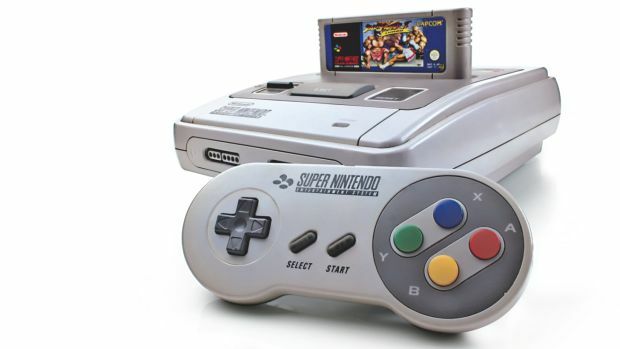 Having launched in November 2016, the miniature version of the classic console allowed fans to play games like Super Mario Bros., Castlevania, Donkey Kong, Metroid and much more. The NES Classic sold 1.5 million units by February 2017 and has had shortages since launch. What are your thoughts on an SNES Classic though, especially if it comes with a classic titles like Super Mario World series, Super Metroid and so on? Let us know in the comments.